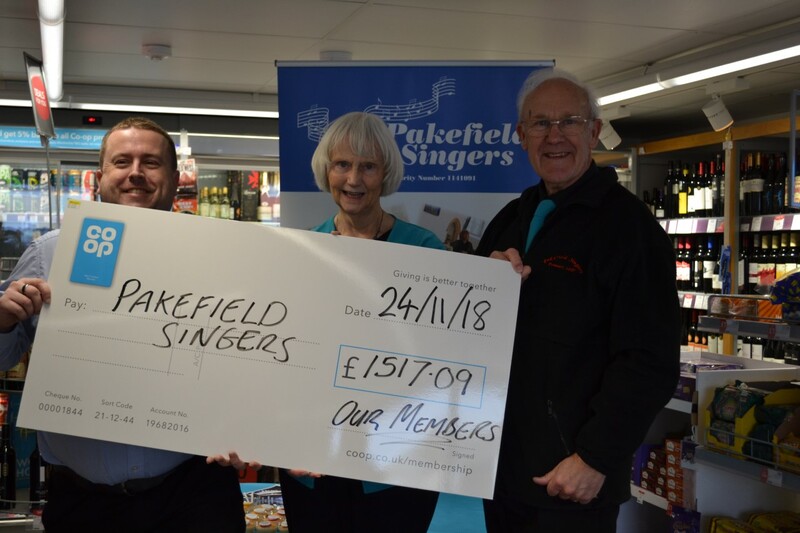 Thank you to everyone who contributed to the ‘Pakefield Singers in Tiers!’ fundraising campaign. Your generosity has enabled us to purchase our new tiered staging. Pakefield Singers is self-financing and does not receive any external funding or subsidy and earns no regular income from sponsorship. The choir is funded principally from members’ annual subscriptions which cover the ongoing cost of rehearsals. 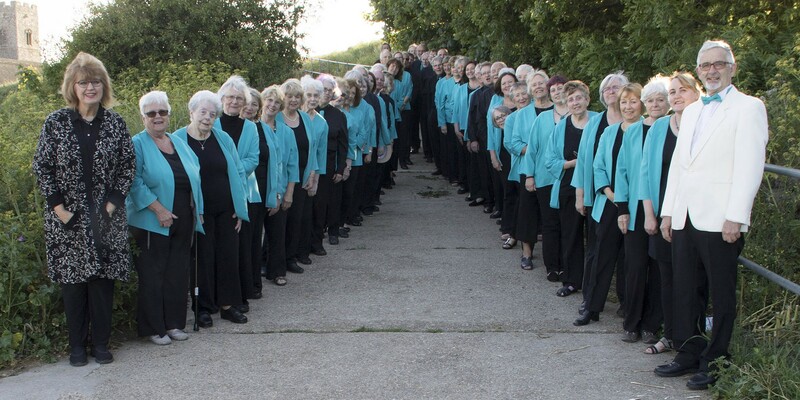 In-house fundraising by choir members help to boost funds. We aim to cover concert expenditure from ticket sales but this is always a challenge and we welcome offers of financial help and sponsorship. We have been very fortunate in obtaining a number of one-off grants over time, which have been essential for the Singers’ development.